By registering at Mile High Sand Nationals you hereby grant permission to use photographs and/or video of me taken on August 11, 2018 at The Island while in publications, news releases, online, and in other communications related to Mile High Sand Nationals. Athletes in the open division (18+ years) are not required to have a USA wrestling athlete card. 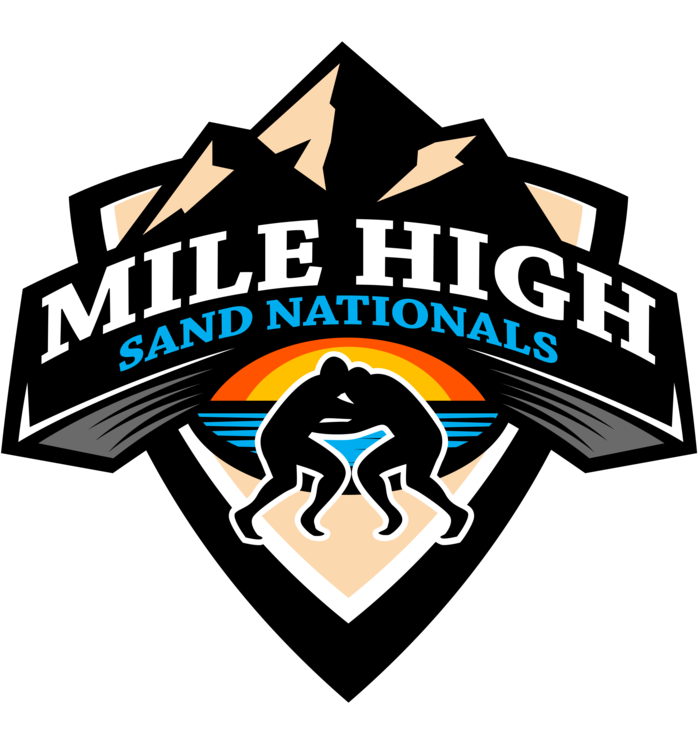 You hold harmless Mile High Sand Nationals, Golden Eagle Wrestling Club, The Island and any and all agents thereof from any injury, death, or damages incurred while participating at Mile High Sand Nationals.